Has looked good filling the first three positions from three starts. Has city-class talent and carrying 53kg should make its job rather easy. Two wins from four starts this campaign and it has been respected in the betting. Looks a nice each way chance. 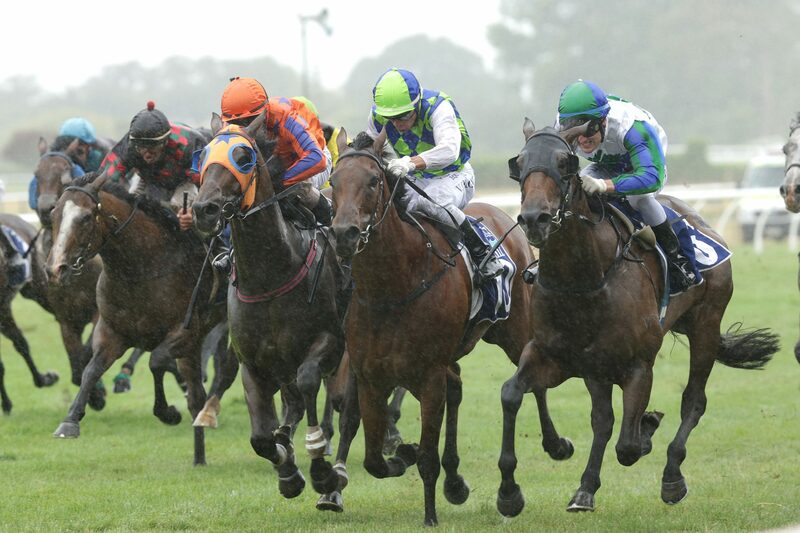 Back-to-back wins at Coffs Harbour coming into this and that form should hold. Has a good place percentage and punters might get a good price. Three-time winner from nine starts and it ran well in a similar race last start. Inside draw and it won't have to improve much to win. 3.3 lengths behind Wallander last start but Hugh Bowman is in the saddle. Chance. Wasn't going to be suited by the pace last start and that proved true. Not much changes here but the betting support is a good sign. 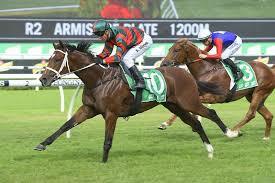 Continues to run well and it produced three consecutive wins last campaign. Good run last start and it shouldn't be too far away from the mix. 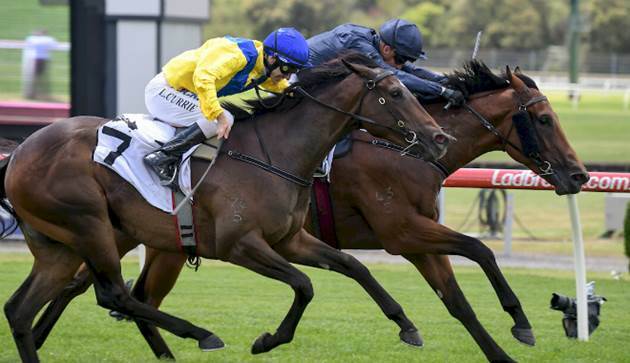 Defeated a field full of Waller-trained runners last start and it could repeat the dose. Big weight, which makes it harder but don't rule out. Nice win three back but it is a little one-paced. Went close behind Red Alto last start so consider here. Has the ability and the double-figure odds shouldn't be overlooked. Caused punters some headaches last time out when running fifth. Hasn't won since its debut but the talent is there and better grades await. Can be tough to follow but the size of this field suits and it's a past winner on this track. Money is coming and coming fast. Doesn't usually string wins together but comes into this looking for three straight. 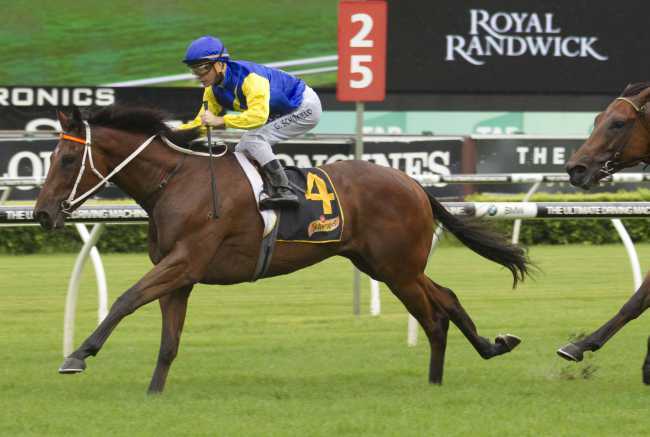 Has the confidence right up and is worth including in win bets. Nothing wrong with its form coming into this after winning at Canterbury last time out. Harder here but too good to leave out. In and out of form type but it could run well at place odds. 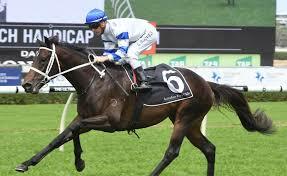 Has placed in all six career starts and has won almost $1 million. 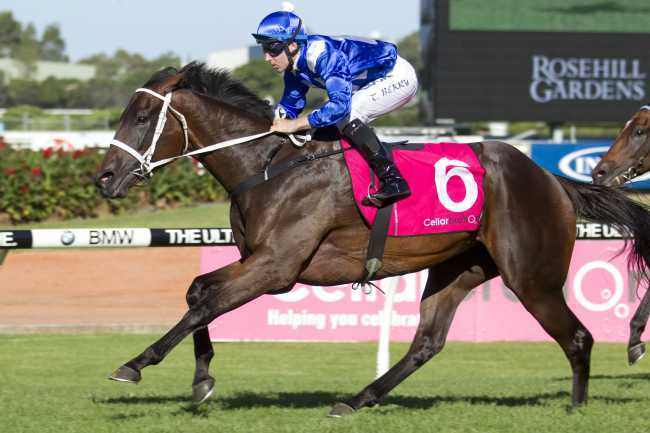 Multiple Group 1 placings and this looks its best chance to finally break through. Very speedy and that was shown during its debut season. Unsure how the Sunlight form will stack up this season but include here. Took a couple of runs to start showing its best but scored a big win fresh up last campaign. Fresh again here and the inside draw is ideal. There has been some specking for this runner, which is a good sign. Twice a winner last campaign and it is well-weighted to score again. Best form has come down in grade but place money will appeal. Cracking field of early season three-year-olds. Can Oohood finally break maiden status? Recent wins haven't been easy but it's up and running this campaign which helps. Might have turned the corner and carrying 53kg brings it right into contention. Has scored two wins from two starts in Victoria. Both indicated a potential to win at stakes level and it's another runner helped by the weights. Has been a punters' nightmare from two runs to date. Second in both but it didn't lose any admirers last start and it could easily take this out. Has the form on the board against some of the best. Scored the soft kill at Kembla last start and McDonald takes the ride. Scored the big upset two back and that form would see it winning here. Third time lucky for Danawi? Simply wins. 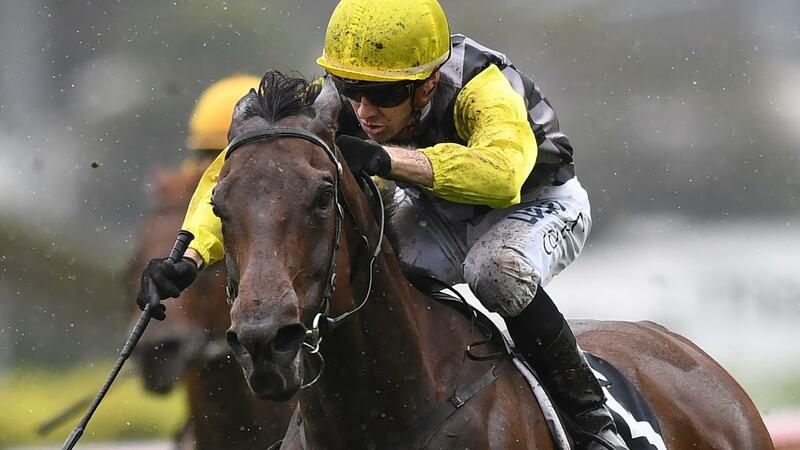 The media are trying to suggest that Kementari is a danger but in reality, there are no dangers in a field mostly consisting of stayers resuming. Couldn't beat Pierata last start and won't beat Winx, but that was a nice and slightly unlucky run. Better guide for the rest of the spring and it could run second here. Has more upside than most in this field and it should be hitting the line well. Nice enough place odds on offer and that's the value of the race. This will be a better form guide for later in the season but it could be running on nicely. Chance to place. Has speed and could open them up with a big lead. Carries the big weight but also brings the class. 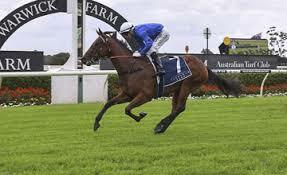 Has form at Group 1 levels and although it didn't win last campaign, it went awfully close. Lovely type which is still on the way up. Didn't have much luck or respect last season but there's enough support here to suggest it's back to its best. Speedy customer which could mature into a nice type. Gets in well on the weights and the each way odds are appealing. Hasn't won for awhile and unlikely to win here but it could run a place. Place odds should be appealing. Needs to start showing the form of old. This could be its last season if it doesn't improve. Word has come out from Charlie Duckworth that I Am Coldplay looks the goods for this. Former Kiwi which, at best, would go close here. Has been well-backed. Showed nothing against a tough field last start but this is easier. Deserves attention and probably deserves to be favourite. Failed in the Oaks but this is a more suitable race. Won its only start over this distance and respect its chances at the weights. 53kg on the back helps and that was a smart win two back. Just needs some luck to show its best. Searching for three consecutive wins and it's tough to rule out based on that. Huge effort to score fresh up as it can take time to find its groove. That bodes well for this and punters should expect another good run. Scored an easy kill at Doomben last start but it hit the line with purpose. Inside draw and that's a good sign going forward. 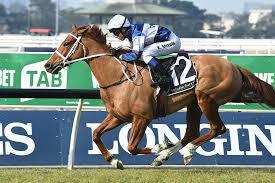 Has shown spring-racing ability throughout the career but it needs to start improving again. Paying nice odds currently. Imported European runner which scored a trial win to prepare for this. Watch for any late betting moves. Good win fresh and it could provide some cheek at odds.